"The epic conclusion to the Drive Maker Trilogy!" 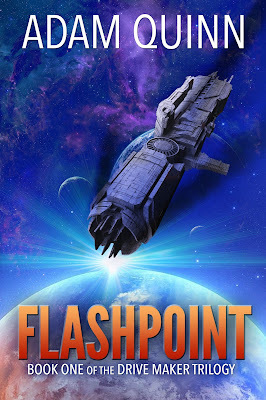 Flashpoint (Book One) - Get it for just 99 cents! 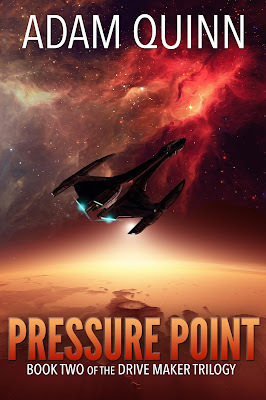 Pressure Point (Book Two) - Get it for just $3.99! Conflagration (Novella) - Get it for just 99 cents! Zero Point (Book Three) - Now Available! The Drive Maker Trilogy is finished, but Adam Quinn isn't. Subscribe to his newsletter to be notified of future releases and promotions!